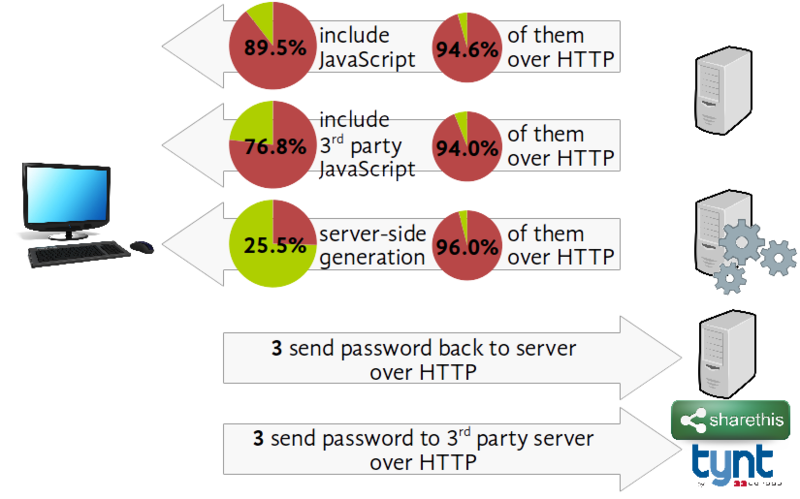 Web services heavily rely on passwords for user authentication. To help users chose stronger passwords, password meter and password generator facilities are becoming increasingly popular. Password meters estimate the strength of passwords provided by users. Password generators help users with generating stronger passwords. This paper turns the spotlight on the state of the art of password meters and generators on the web. 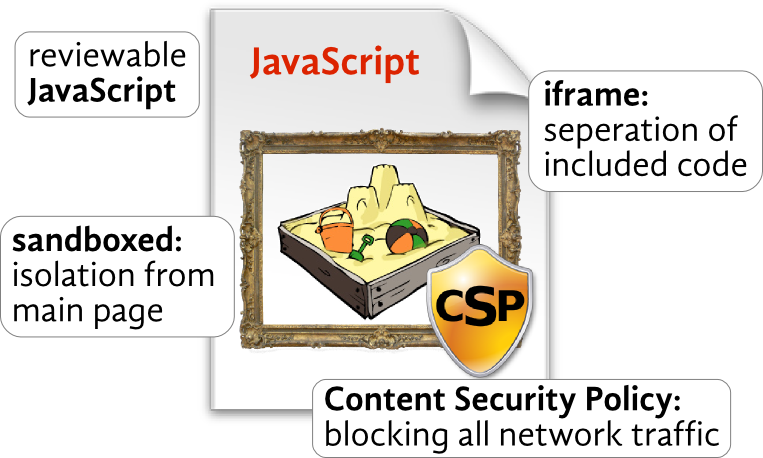 Orthogonal to the large body of work on password metrics, we focus on getting password meters and generators right in the web setting. We report on the state of affairs via a large-scale empirical study of web password meters and generators. 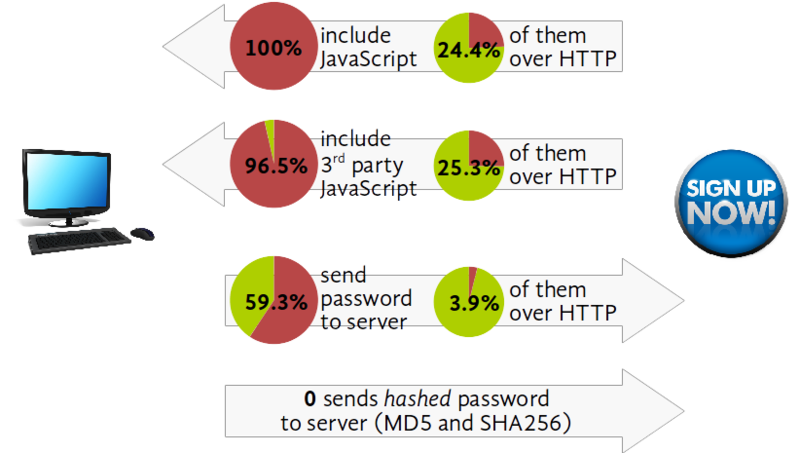 Our findings reveal pervasive trust to third-party code to have access to the passwords. We uncover three cases when this trust is abused to leak the passwords to third parties. Furthermore, we discover that often the passwords are sent out to the network, invisibly to users, and sometimes in clear. 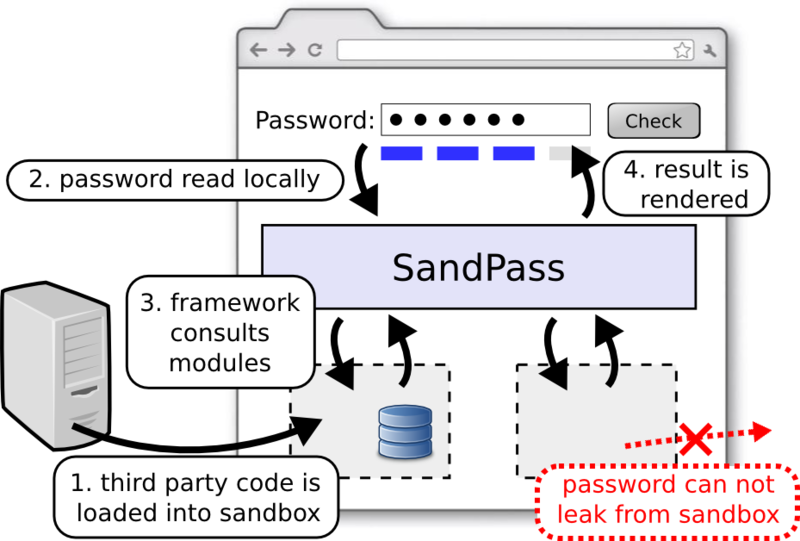 To improve the state of the art, we propose SandPass, a general web framework that allows secure and modular porting of password meter and generation modules.